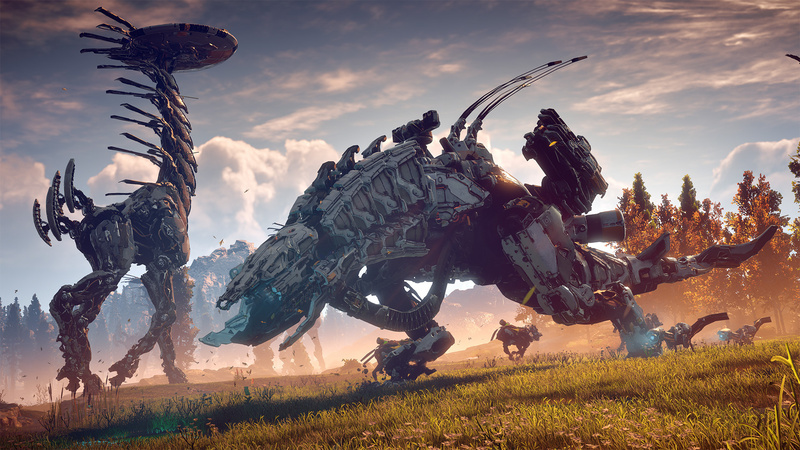 A little while ago we reported on the official board game version of Horizon: Zero Dawn, but details were thin on the ground. Jumping onto its Kickstarter page now reveals a whole host of information regarding the tabletop adaptation of Guerrilla's latest and greatest. It's also comfortably met its goal three times over, but if you want to get in on the action, there are still three days left in which to pledge. Anyway, the board game shifts the focus away from Aloy and onto four others who must fulfill a quest given by the Hunter's Lodge. Players pick a tribe and class for their hunter, who can be upgraded with skills and can purchase new weapons and ammo from merchants along the way. Each tribe and class will have its own strengths and weaknesses that you'll need to think about before you set off on your journey. It looks very in-depth, with strategic deck building and a tactical turn based approach to combat. Each of the machines have their own behaviours, as in the PS4 title, so you'll need to plan your attacks carefully. The winner of the game is the player with the most Sun tokens, awarded to those with the most glory points from each battle. There's a huge number of pieces and cards that all stick to the original game incredibly faithfully, and we're really curious to find out how it plays. 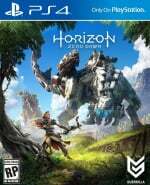 What do you think of the board game version of Horizon: Zero Dawn? Craft some arrows in the comments below. I'll just stick with 'Guess Who?'. 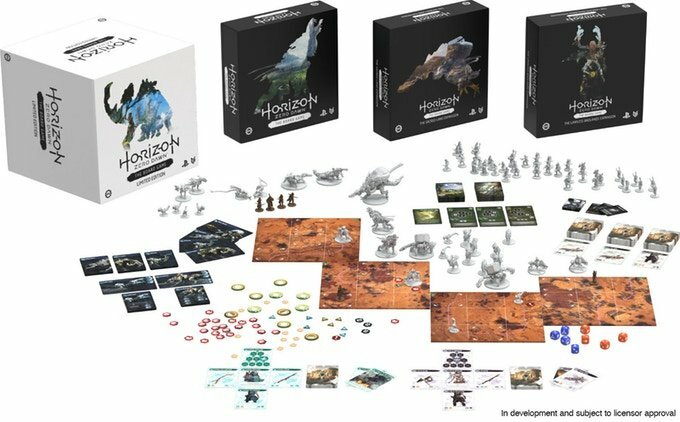 My partner's a huge fan of board games, and I love Horizon, so this might very well be Christmas sorted already! Kickstarter projects are great at first, but the long wait can be a buzz kill. I've backed Original Sin II, the Dark Souls board game, and Lords of the Eastern Reach (Pillars of Eternity) board game. No complaints, they were awesome projects to follow and I knew how long they would take going in. The regular updates are always interesting, too. But as I said, the wait can be a bit much, even if you go in knowing how long it will be. We were waiting around two years after backing/paying in the case of Dark Souls. With Dark Souls there were serious shipping delays for backers, too. By the time it shipped to a lot of backers, it was already available in most high street board game stores. Backer folk were furious. Mine came before general release so I was happy enough, but the process killed the Kickstarter novelty for me. I'll grab this in the shops when it releases. Won't grab it on Kickstarter but when it's properly release I will definitely give this a look. Seems like it could be really fun! I never really minded board games, but I could never get any interest in anything with cards. Probably why I've never touched FUT either. Hope this scores well on BGG! Loving me some board gaming with mates on the weekends. Face-to-face balance with the digital gaming like. Steamforged Games botched the Dark Souls board game badly. I won’t be supporting this. @NomadicSnake72 Ah, but I didn't say which Christmas, did I...? In all seriousness, thanks for the heads-up. I didn't click on any of the additional links contained in the story and probably should have before making assumptions.